Conservation is a journey and our sustainers help us every step of the way. Through monthly gifts, Sustaining Members provide the Theodore Roosevelt Conservation Partnership with critical ongoing resources to support our important work. 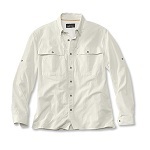 It doesn’t take a lot of money to make a big difference: a $10, $15 (just $0.50 a day! ), or $25 monthly gift can support the TRCP's advocacy efforts to strengthen laws, policies, and practices affecting fish and wildlife conservation. 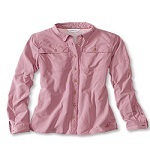 Plus, if you sign up by September 30, you’ll receive a great thank-you gift! Select from the options below. Rep the TRCP with your green tote, blaze orange hat, and white decal - all adorned with TRCP's logo. 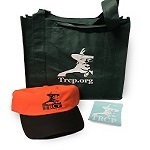 Rep the TRCP with your green tote, blaze orange hat, and white decal - all adorned with TRCP's logo. 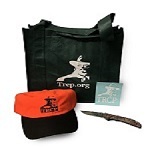 Plus, get a TRCP-logoed camo Buck knife!